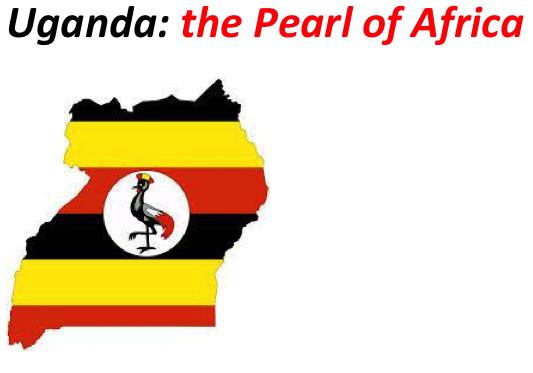 The next country we are visiting in our “Mobile Market Look” series is the East African country of Uganda. Uganda is a small landlocked country surrounded by the Sudan to the North, the Democratic Republic of Congo to the East, Kenya to the West, and Rwanda and Tanzania to the South. 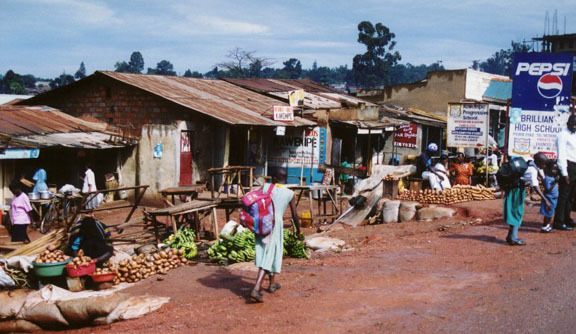 An English speaking country, with many local dialects also spoken, and a population of 37.5 million, Uganda has experienced a period of political stability and economic growth. Under the leadership of President Yoweri Museveni, who came into power in 1986, Uganda has seen steady economic growth and currently has a GDP of $21 Billion USD. 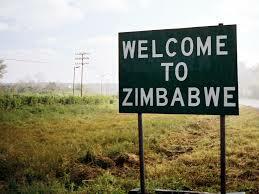 GDP grew by 5.8% in 2014 with expected growth of 6.6% for 2014 and the economic prospects for this country are looking up. Uganda is well endowed with natural resources and agriculture and fishing are two of the biggest industries in Uganda. Up to 80% of Ugandans are farmers and agribusiness is big. Uganda is among the leading producers of coffee and bananas. It is also a major producer of tea, cotton, tobacco, cereals, oilseeds, fresh and preserved fruit, vegetables and nuts, essential oils, orchids, flowers and silk. Uganda also has its own issues. With a weak infrastructure, lack of education, lack of training, high unemployment (as high as 62% amongst the youth), Uganda ranks 132nd on the World Bank’s Ease of Doing Business List out of 189 countries. The government is also facing an increasing threat from civil unrest. Protests commonly occur in Kampala and have turned violent although foreign interests are not generally targeted. There are moderate risks in areas of terrorism, health, crime, poor transportation infrastructure and Uganda is prone to flooding. 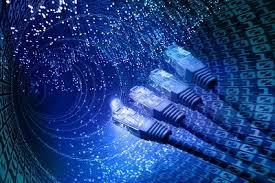 Even with these challenges things are looking bright, especially in the area of mobile technology. 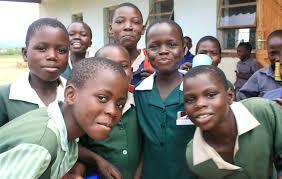 Uganda has a young population, the second youngest in the World according to the World Bank. 70% of the population is under the age of 25 and mobile technology is their technology of choice. Uganda has 16 million mobile subscribers and most Ugandans own multiple phones to save money when calling different networks. Mobile providers do not offer contracts to consumers, so consumers purchase calling cards for a set amount of minutes or airtime. 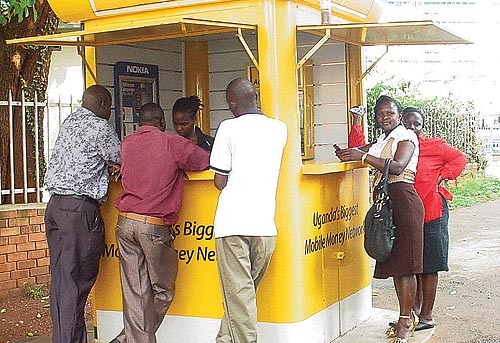 Uganda has a huge agency network of kiosks throughout the country where consumers can top up. Street hawkers also sell calling cards on the road, or side of the road, and Ugandans can purchase calling cards from even the remotest part of the country. 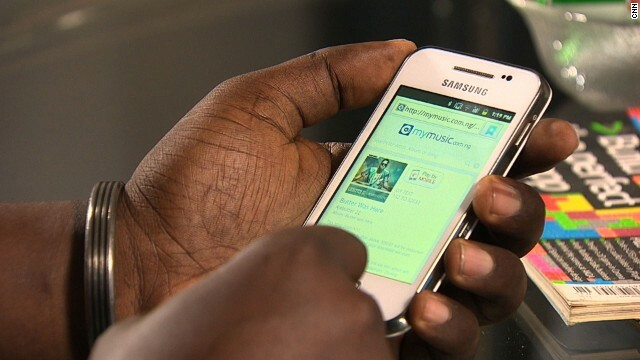 The mobile penetration rate in Uganda in 51%. Internet use is also growing as over 6 million people use the internet in Uganda, and of those 6 million people, 95% access the internet via their mobile device. Smartphones are not yet as prevalent in Uganda but Ugandans are still able to access social media via 2G and 3G technology. Ugandans use their phones to check social media, listen to the radio, and check news. 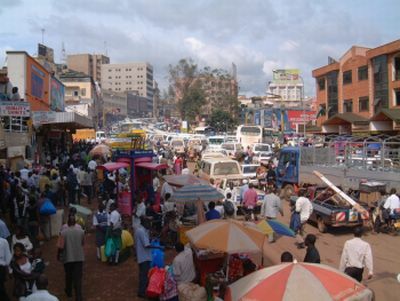 Some of the most visited sites in Uganda are Facebook, Youtube, Twitter, Google, and Yahoo. 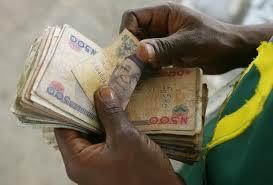 Mobile money and mobile banking are areas that have a lot of potential and have experienced major growth. Only 20% of the population is banked and 27 million Ugandans are unbanked due to poverty, bank fees, amount of documentation required to open an account, and travel costs. 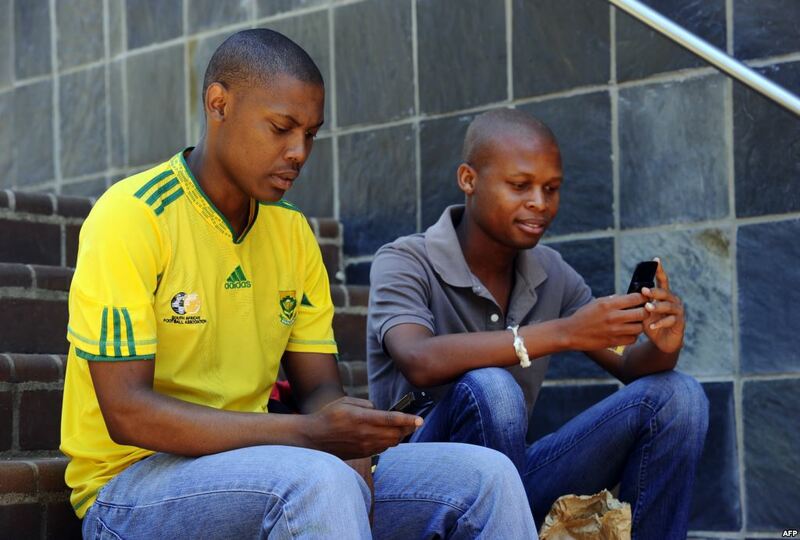 Mobile money has stepped in to meet the needs of this underserved part of the population. 68% of all mobile subscribers in Uganda are aware of and have used mobile money and mobile money applications. 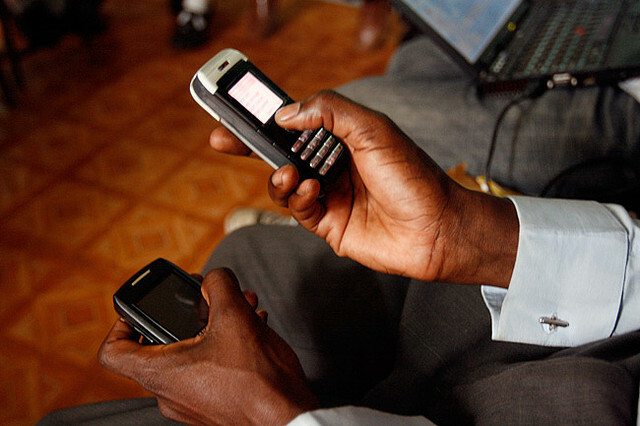 Mobile money transfers have grown from 87.5 million transactions in 2011 to 242 million at the end of 2012. The number of mobile money users has grown from 2.9 million in 2009 to over 17 million in 2014. There was an increase of 46% mobile money users from 2013 to 2014 and from June of 2013 to June of 2014 there were 445 million mobile money transactions valued at 22.2 Trillion Ugandan Shillings ($8.4B USD). Ugandans prefer mobile money because it is a fast service and its’ accessible. Ugandans use mobile money not only to transfer money, but to pay water bills, school fees, and other utility payments such as Pay TV. Utility providers such as Umeme and National Water and Sewerage Corporation (NWSC) have partnered with mobile money service providers to ease payment systems and concentrate on their core businesses of power and water distribution. The list of current money transfer and mobile money providers include Airtel (Airtel Money), Africell, Uganda Telecomm (M-Sente), MCash, Yo!Payments , and WorldRemit. The biggest player in the market is MTN Uganda. MTN’s Mobile Money records 25,000 transactions per month and has a subscriber base of 8.8 million consumers. Mobile money operators are doing well and to increase the levels of awareness for their services they have started to integrate with the banks. MTN joined a partnership with Crane Bank last year to offer MTN Mobile Money as a cash out ATM service. Other banks such as Centenary Bank and UBA (United Bank of Africa) have also gone into partnerships with MTN and other mobile money providers such as Airtel also have their own bank partnerships with financial institutions such as Equity Bank. Mobile money is continuing to grow and as technology and security becomes better will offer more value for their consumers. There is still room for value added services from the mobile money providers and financial institutions for the consumers, but overall the mobile technology space, especially mobile money and money transfers, is expanding and the future of this sector in Uganda is looking promising. This will be the first in our new series, “Mobile Market Look”, where we look at mobile markets in Africa and other emerging countries around the World. 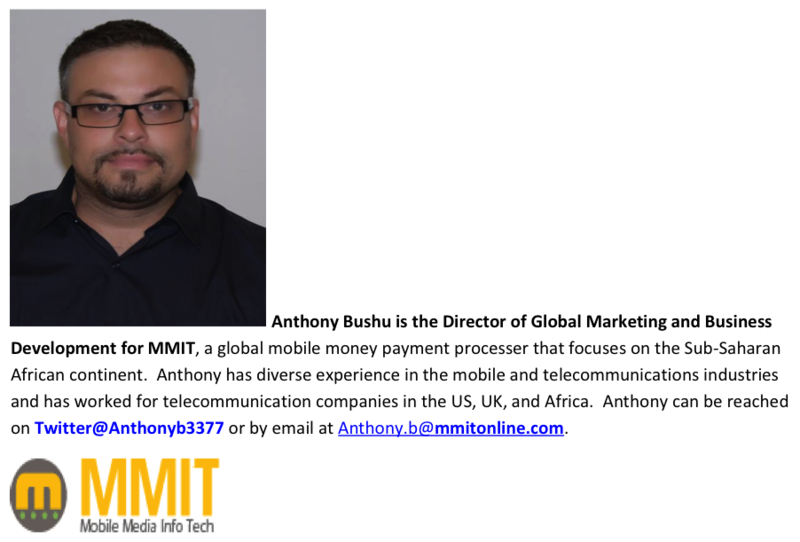 Kenya is one of the hotbeds in terms of mobile innovation and sophistication and we hope you enjoy this article and please feel free to leave any comments you may have. Africa has been growing at an unprecedented rate and Kenya is one of the fastest growing tech and mobile markets in the World. 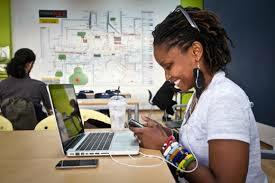 Known as “Savannah Silicon Valley”, Kenya is home to over 500 startups in the mobile and digital industries. Kenyans are extremely tech savvy and 70% of the population owns a mobile phone, with 16 million Kenyans accessing the internet through their phones. 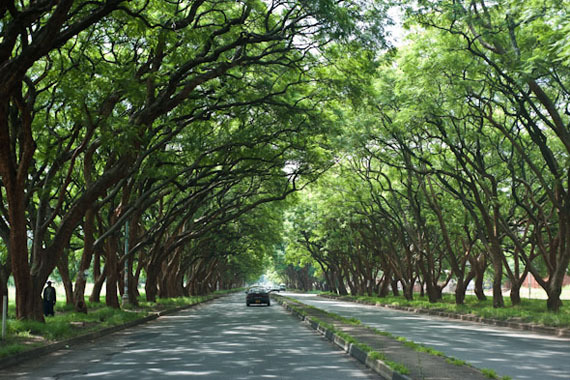 Nairobi, the capital of Kenya, is home to the ihubs, incubator space for the tech community that includes 10,000 members an over 150 incubator start-up companies. Companies such as Google, Intel, and Samsung have a presence in Nairobi and IBM set up its first African Innovation Lab in Kenya. If you are in the mobile or tech industry, whether as a company or an investor, Kenya is a country you should get to know and want to do business in. Kenya is the most developed economy in East Africa with a good education system and a strong business environment. 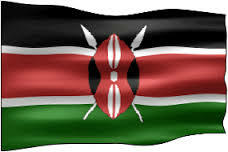 Kenya is a young country with 70% of the population of 44 million people under the age of 35. Kenya also has its issues as 50% of the population lives in poverty and unemployment, although officially listed as 10.5%, can be as high as 40%. There are obstacles, but there are also opportunities. 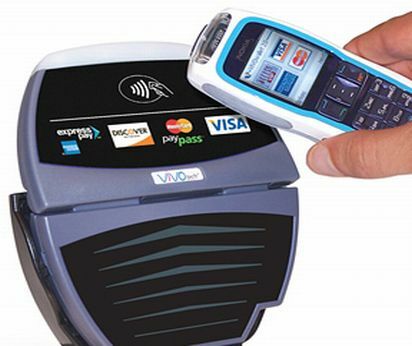 And no opportunity is bigger in Kenya at this time than the mobile money and mobile payment market. Kenya has the most sophisticated mobile money ecosystem in Africa, and maybe the World. Infrastructure improvements, and lack of rigid regulations by the Central Bank of Kenya and the government, have led to market growth and an increase in digital services. M-Pesa, established by Safaricom in 2007, started the current mobile payment revolution and now transacts over $5 billion annually which accounts for 17% of Kenya’s GDP. Over 2 million mobile money transactions take place every day and according to MEF studies mobile money and mobile payments still present the greatest opportunity for growth in Kenya. It is estimated that 85% of the population has used mobile money at some point and most Kenyans prefer mobile money to cash because of the ease of use and the safety. 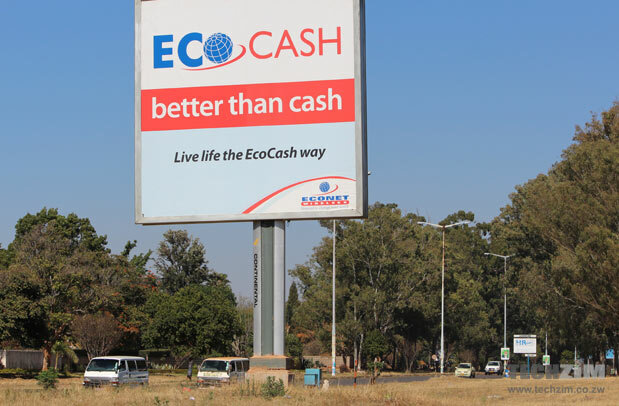 Most African nations are cash-based and people still carry large sums of cash on them, especially when they are sending money to relatives in remote parts of the country, so mobile money offers a safer and easier alternative. Kenya’s financial institutions have picked up on this and are jumping on the bandwagon and creating their own mobile money products. Equity Bank has its own M-Kesho mobile money product and I&M Bank has its own prepaid Safari Card available on the M-Pesa platform. Even with growth and prosperity Kenya faces security issues and economic problems. There have recently been terrorist attacks on the Kenyan coast by Al-Shabaab, a Somali terrorist group associated with Al-Qaeda, and no one should forget the terrorist attacks that took place at the Westgate Mall in Nairobi over a year ago. The country has a high poverty rate and weak infrastructure and on the business side there is a lack of capital and belief and faith by investors towards the Kenyan market, and also the Sub-Saharan African market as a whole. Even the mobile market is experiencing its own issues. There is a current price war which has benefited the consumers by leading to decreased prices and more mobile subscriptions, but has created lean profit margins and less profitability for the mobile operators. There is also the concern of the dominance of Safaricom and M-Pesa who currently has the dominant mobile marketshare of 70%. Other mobile operators such as Airtel, Yu, and Orange have a presence but pale in comparison to Safaricom. Obstacles do exist, but even with these problems and many others the mobile industry in Kenya is experiencing good times. Mobile phone penetration is 78% in Kenya and Africa had an annual mobile growth rate of 82% between 2000 and 2013, highest in the World. There are currently 500 million mobile subscriptions in Africa and there is expected growth in subscriptions of 50% over the next 5 years. 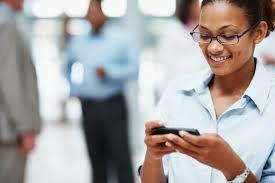 Kenyans have also taken to smart phone technology and 67% of all phones sold in Kenya are smartphones. Kenyans like to listen to music, play games, look for sports updates, and watch TV and video on their phones. They also like social media and Kenya has the second most Twitter users in Africa behind South Africa and the second most Facebook users in Africa behind Nigeria. So the promise and potential is bright and the opportunities for business and investment is maybe the best it has ever been. Kenya is definitely a place you should want to be! In my first article on the growth of the African Consumer I looked at the emerging middle class of Africa and the role mobile technology has played on the continent. In this article I focus on the challenges that still exist and look at whether this current growth can be continued and sustained. A lot of the media has focused on the rise and growth of the African continent and consumer but even with this rise and growth there are still major problems that plague the continent. There is growth but most of it is a jobless growth. 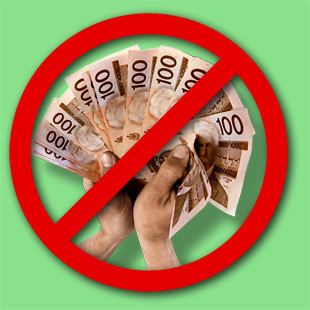 There is poverty, inequality, health concerns, consumers with lack of resources and capital being excluded from the formal economy (a large percentage of population is part of the informal economy and cash based), a narrow demand structure of those who are part of the formal sector, corruption, and weak infrastructure. Also many do not understand that Africa is not a homogeneous region, it is highly fragmented, with many different countries (54 in all), with many different laws, languages, customs, business cultures, and varying degrees of education. But even with all of these issues and concerns there is great hope and optimism for Africa in the near and long term future. The biggest question is how to make sure the current growth is continual and sustainable. Some of the key components of continued growth according to Steven Radelet in “Emerging Africa” is: access to information, a better business enabling environment, access to finance, and collaboration of private and public sectors to come together to make these other 3 things become a reality. I will first look at the access to information. Africa is losing the moniker of the Dark Continent as technology is allowing more people to become informed. I briefly discussed the use of the mobile phone for the betterment of lives in Africa in my last article. There is an increase in digital consumers in mobile and this leapfrogging technology is disrupting the traditional and current business models. Over 80 million people currently log into the internet through their mobile phones and more undersea fiber optic cables are being installed which will allow even more people to be connected in the near future. 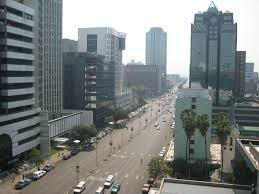 Africa needs a stronger and better business enabling environment. There is a need for harmonization and integration across markets that will allow the growth of inter Sub-Saharan African trade and scalable markets and more regional markets and trade blocks. One of the major questions that confronts Africa is the creation of regional trade blocks and will these trade blocks allow Africa to become one market? And does Africa have right institutions and frameworks to create regional trade blocks? This is a question better answered by policy makers and politicians but it is something to continue to look at and monitor. Continued growth is also part of the political and macroeconomic stability fostered by governments taking accountability. Less corruption and more transparency along with democratic rights are important for sustained growth. There is also a need for Africans to become manufacturers of what they consume for growth to be sustainable. 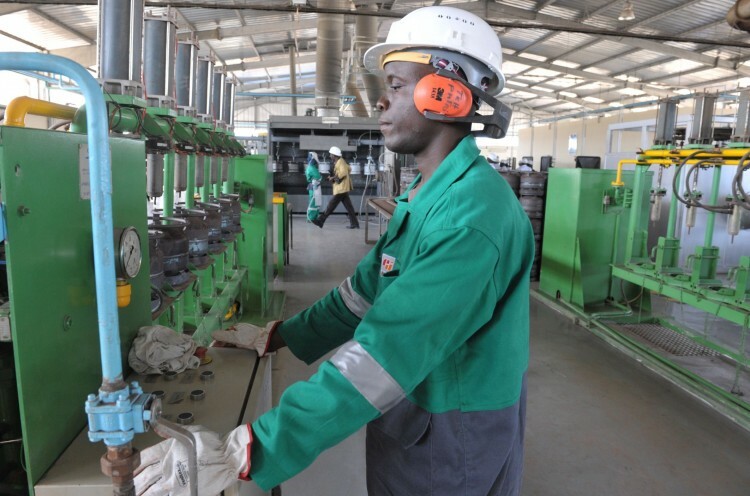 The creation of strong manufacturing and industrial base is vital to internal African growth. 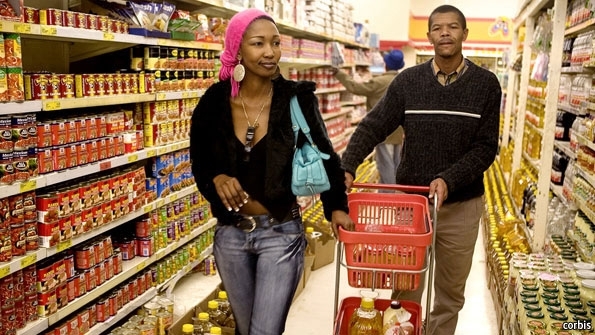 Currently Africans are consumers of things they don’t produce and they need to be able to satisfy the needs of their growing and large domestic markets. There is also a need to change from an import/export model of growth in regards to revenue streams to more domestic growth being spurred by increasing population, urbanization, and increase in income and decline in poverty. This can be spurred on by a collaboration of public and private sectors, increased financing, and the entrepreneurial spirit that exists in many African countries. 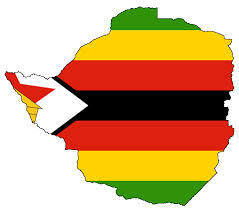 So for the near to short term I see the major areas of growth and potential growth being: retail, telecommunications, ICT (Information and Communication Technologies), finance services and banking, home and personal care products, agri-business and staple foods. In my opinion retail can be a key contributor to job creation and in some countries there is already a high demand for retail space by domestic and international retailers. Also it is important that products are affordable and of great necessity to those that will be consuming them. I hope you have appreciated the two articles about the growth of the African consumer and if you have any thoughts or ideas you would like to contribute feel free to contact me. 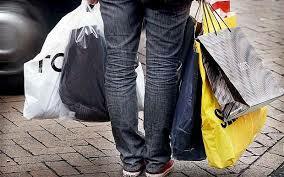 The African consumer market is regarded as the Next Investment Frontier with a population of a billion plus people. 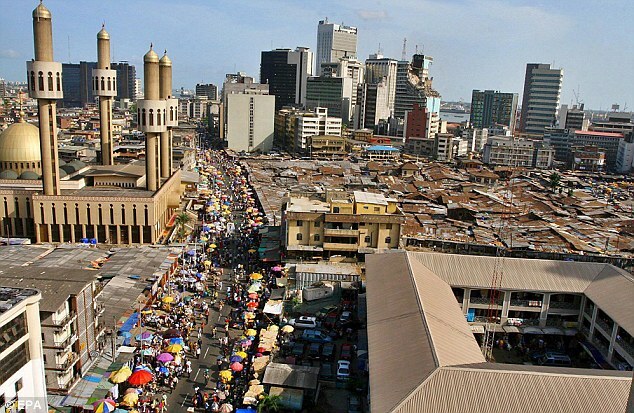 In 2012 Africa was home to 7 of the 10 fastest growing economies in the World and was the second fastest growing region of the World next to Asia. With this growth has come prosperity and rising incomes. Sub-Sahara Africa currently has a GDP, Gross Domestic Product, of $1.263 trillion as of 2011 according to the World Bank, and that number is expected to grow to $2.6 trillion by the year 2020. The continent has also seen a steady annual growth of GDP of 4.5% over the last decade, much higher than the developed World during that same time. It is also estimated that close to 128 million households across the continent will have increased discretionary income and that consumer spending will increase to $1.4 trillion by 2020. Discretionary income is defined as $5,000 or more per year and where 50% of spending is on non-food items. 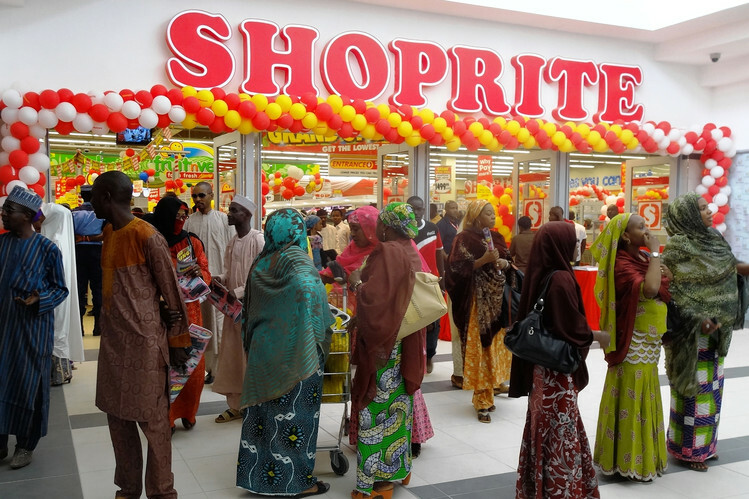 Businesses are trying to capture the rising middle classes in Africa. 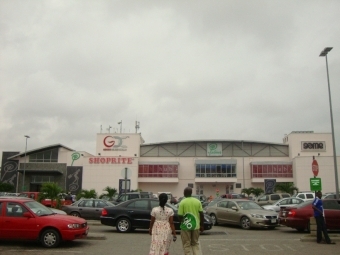 Euromonitor estimates that there are over 313 million middle class consumers in Africa and that this group is growing. 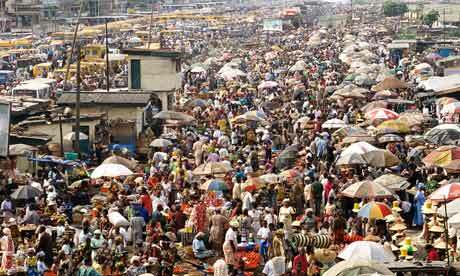 The population is also expected to double by 2050, and is urbanizing rapidly with an expanding working age population. 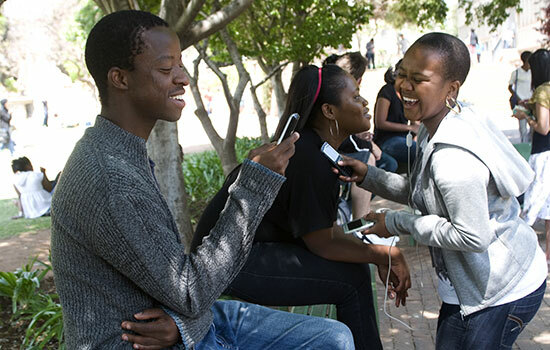 Sub-Saharan Africa also has a large youth population with 62 percent of its citizens under the age of 25. These youth consumers are digitally savvy and brand conscious. They desire quality brand name products and are sophisticated in their knowledge of these products. Technology is at the forefront for this age demographic and their technology of choice is the mobile phone. 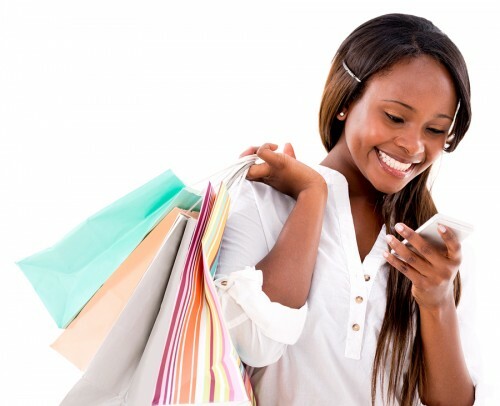 According to a McKinsey & Company African Consumer Insights Survey, 25% of all urban consumers, which is a market of nearly 80 million people, access the internet daily from their mobile phones. Growth is not only country specific but is regional specific. East Africa has one of the strongest regional trade blocks on the continent, in EAC, and Kenya has become the IT hub of Sub-Saharan Africa. In this article I have looked at the growth of Africa, the rising middle class, the youth consumer, and the importance mobile technology plays on the continent. 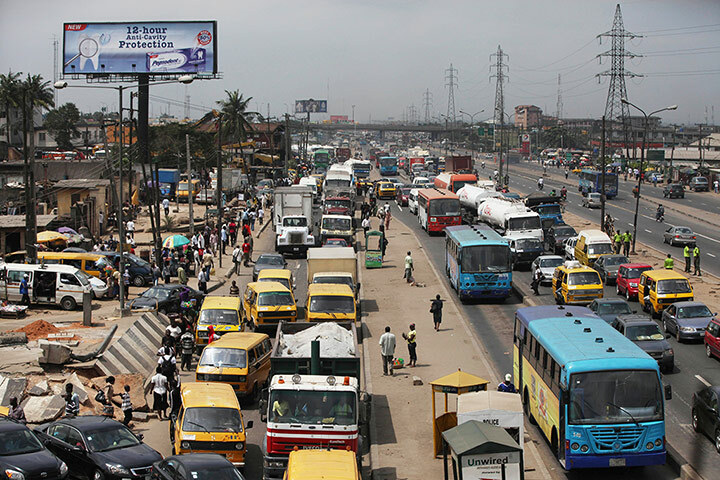 This a 2-part series and I will next look at the obstacles still facing Sub-Sahara Africa and what the continent can do to ensure continued and sustainable growth.